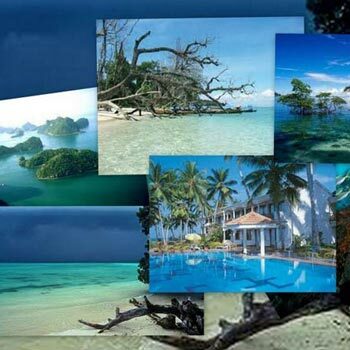 Today after breakfast ,enjoy a day excursion to Ross Island (Ross Island, the erstwhile capital of Port Blair during the British regime) , Important ruins include a Church, Cemetery, Swimming Pool and Chief Commissioner's residence. Later proceed for visit Chidiya Tapu sun set point ( 35 kms. 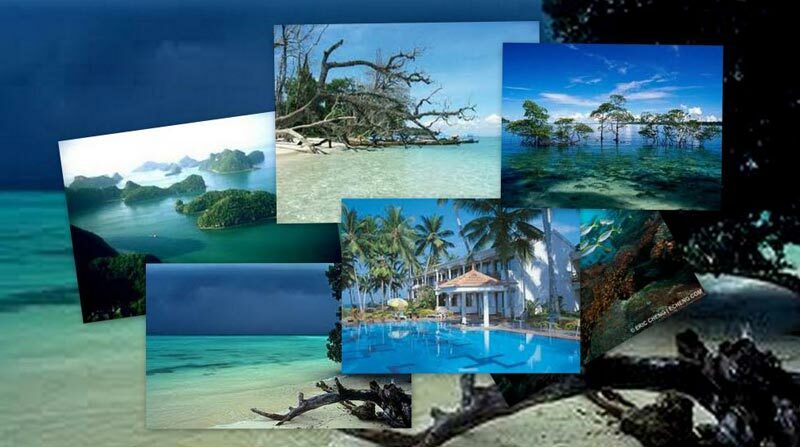 from Port Blair ) Chidiya Tapu is the southern most tip of South Andaman. The lush green mangroves, forest cover with numerous chirping birds and the Sylvan Sands and Munda pahar beaches make it an ideal picnic site. O/n stay at Port Blair . Today at early morning ( 03:30 AM ) start for your journey to Barathang Island , ( 110 Kms ) road drive, crossing the grand ATR , covered with dense forests on both the side. In between the road journey you will cross two islands passages via vessels ferry boats, on arrival at Baratang comes a very exciting part of the journey; the mangrove creek journey by boat leading to the Lime Stone Cave , it’s takes ½ hour journey, then a 20 minutes short trip by road , After visit Back to Port Blair ( At 1530 Hrs is Last Escorts ) , Overnight stay at Port Blair.